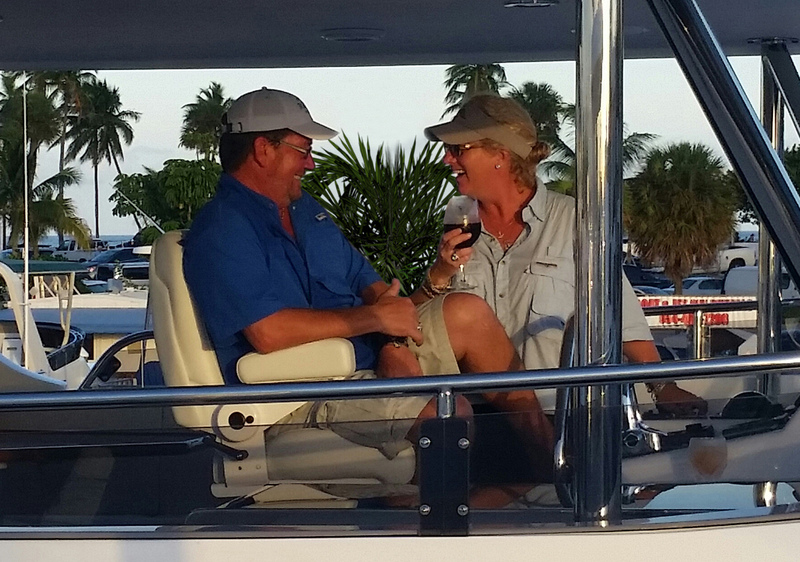 Success is defined in many ways, and at Outer Reef Yachts, it all comes down to customer relationships, satisfaction and happiness. 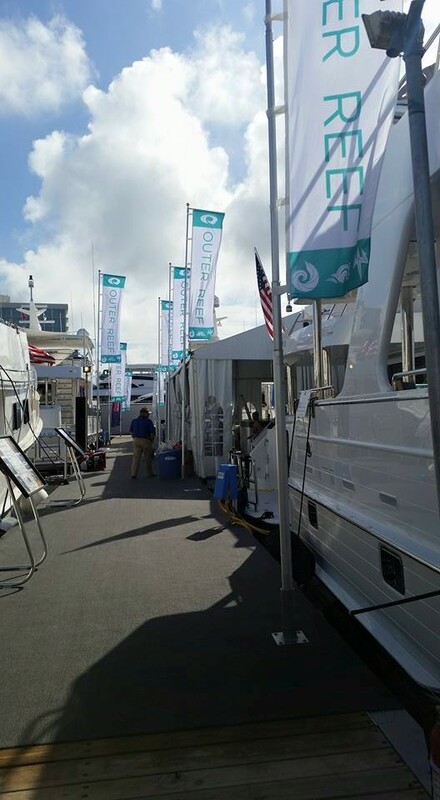 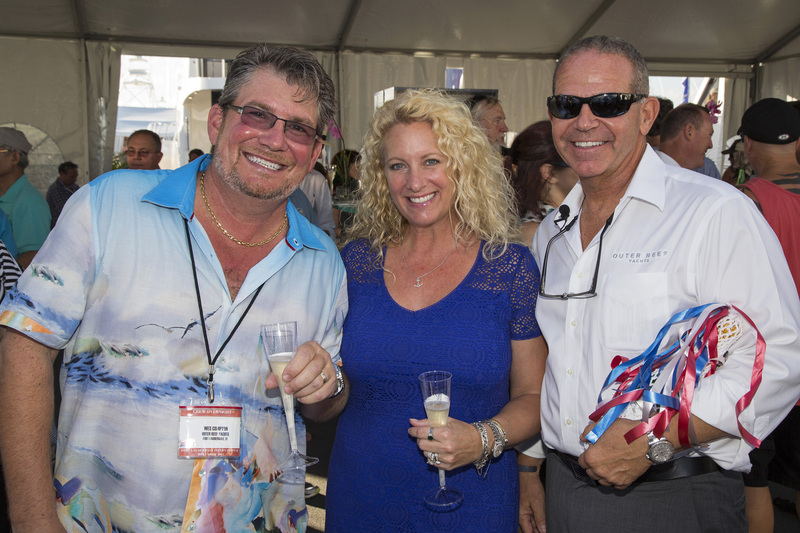 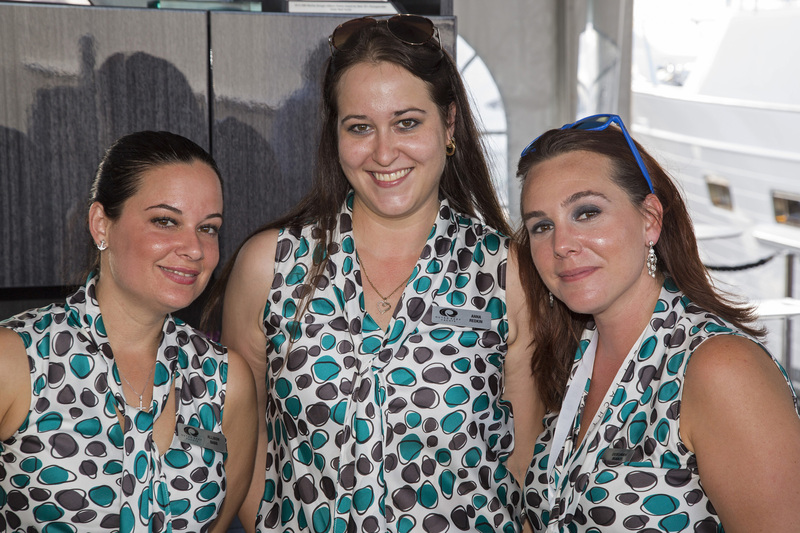 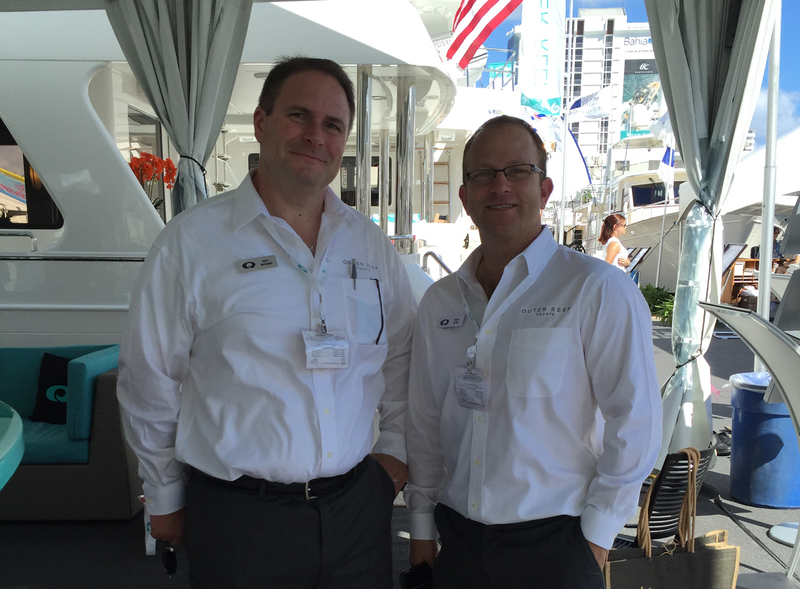 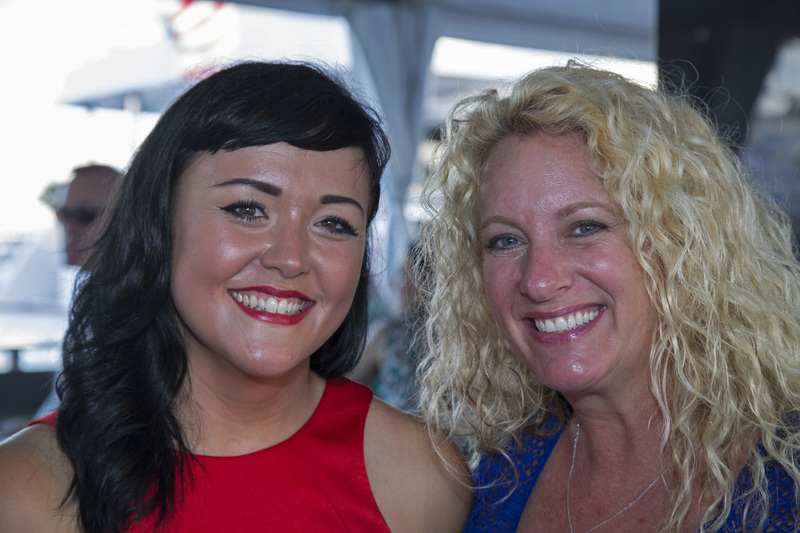 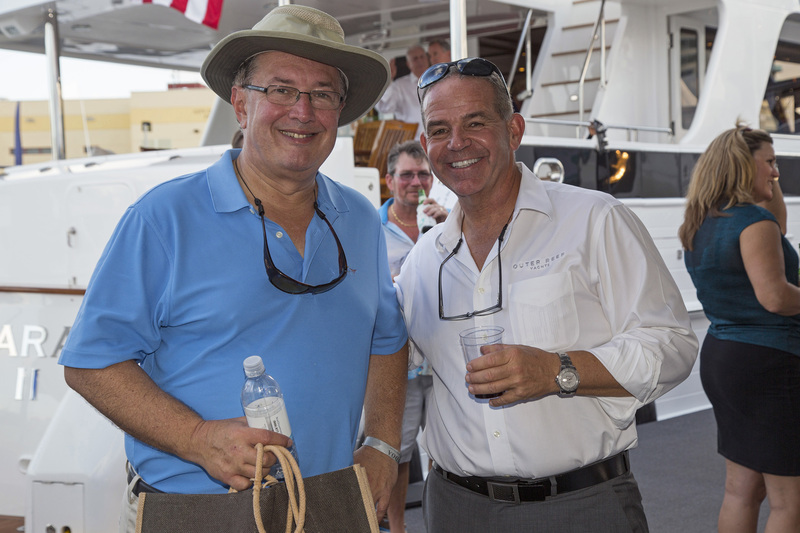 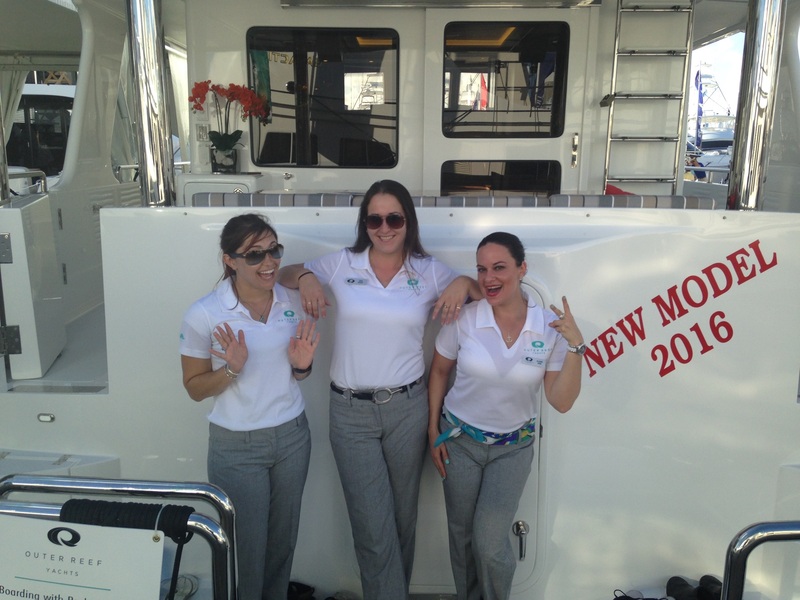 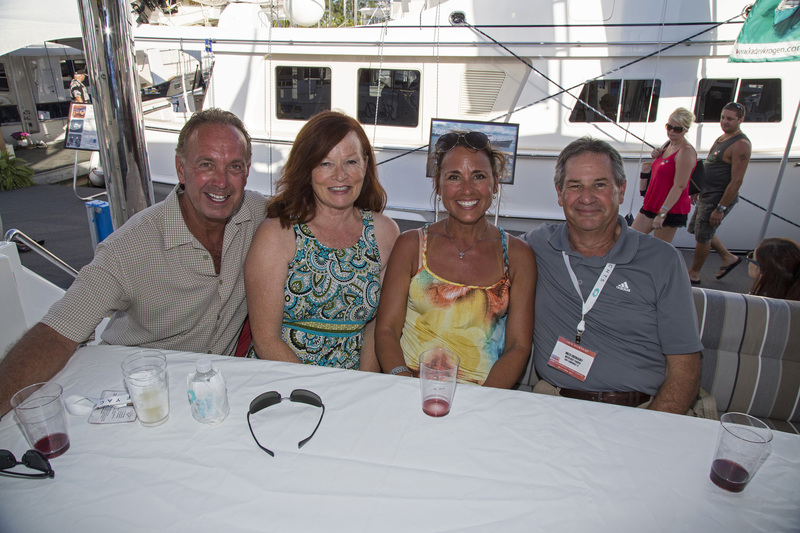 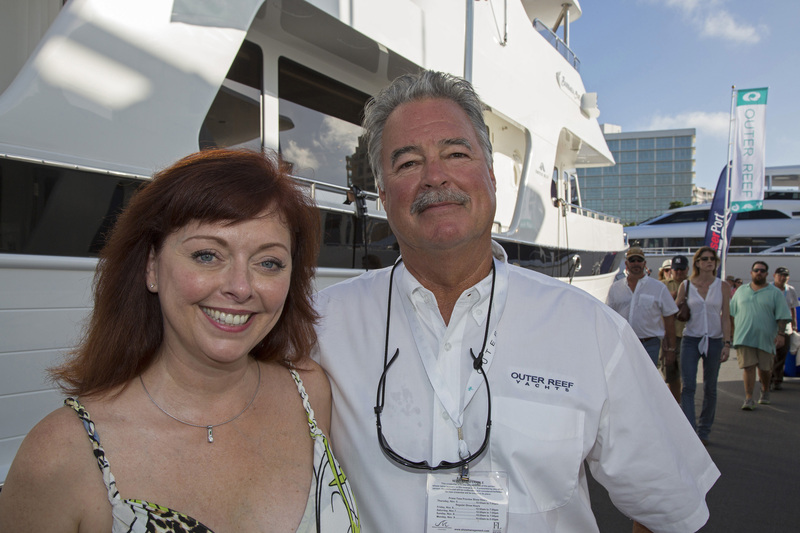 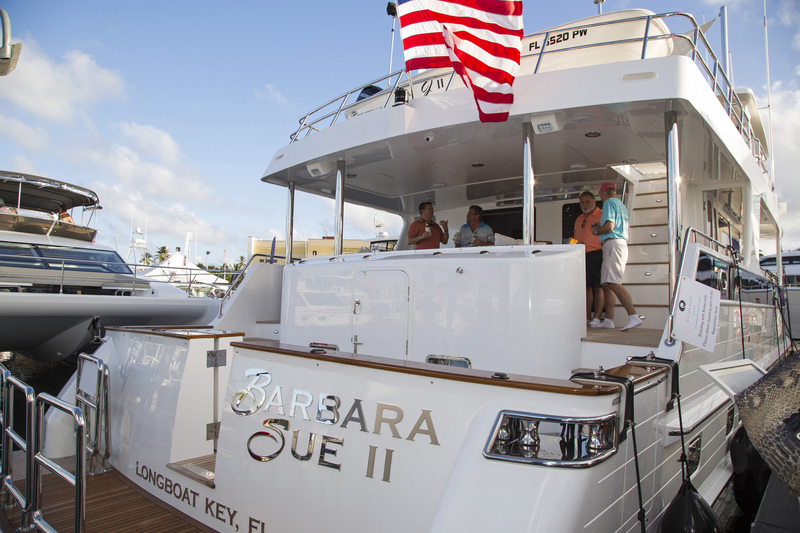 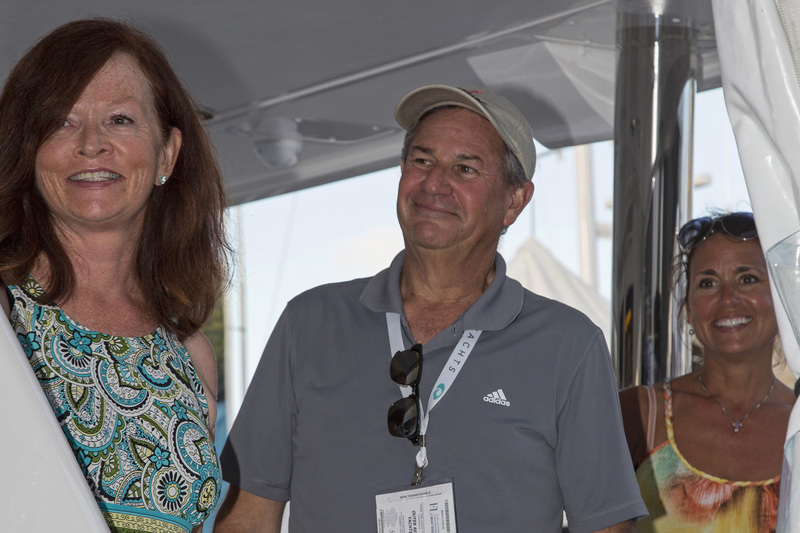 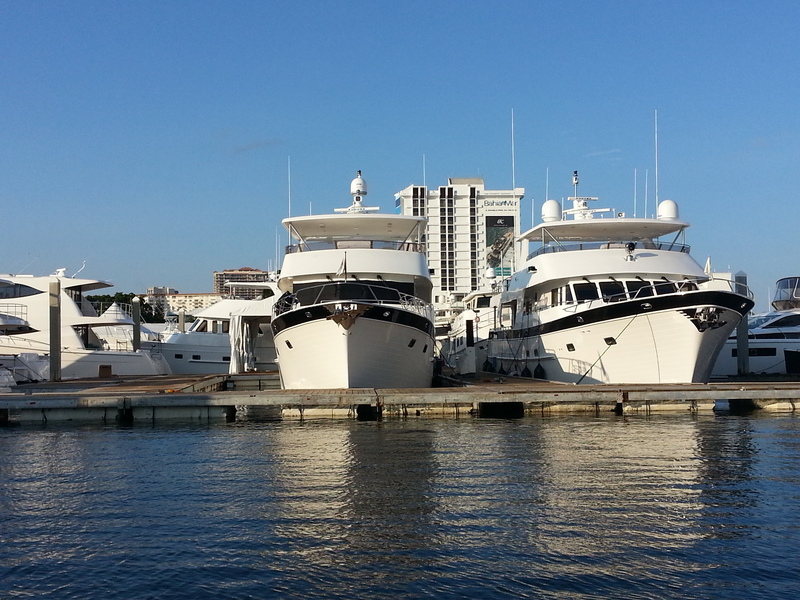 Outer Reef's 2015 Fort Lauderdale Boat Show was in a word, Stellar. 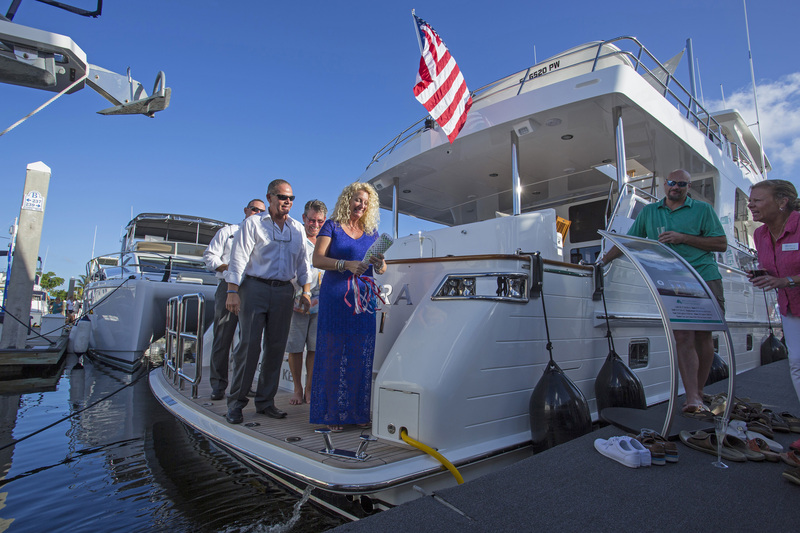 With our stand filled activity, from client and prospective customer visits and tours, Outer Reef Yachts going under contract, the debuts of the new 580 Motoryacht and 820 Cockpit Motoryacht, a Christening celebration to welcome the new and happy 82' Cockpit Motoryacht owners to the Outer Reef Yachts family, and nightly customer appreciation cocktail events, we couldn't have asked for more ways to enjoy cruisers who proudly call themselves fans of Outer Reef Yachts. 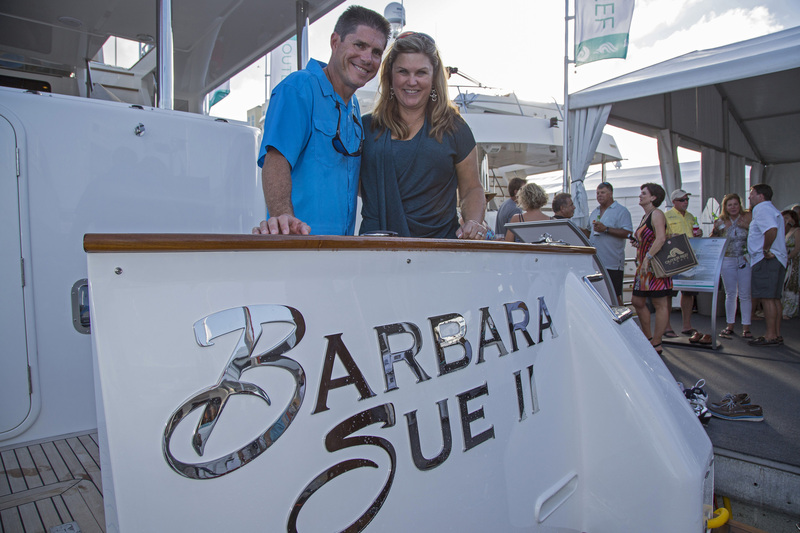 Each day the Outer Reef Yachts on display made countless impressions with their robust build and appeal. 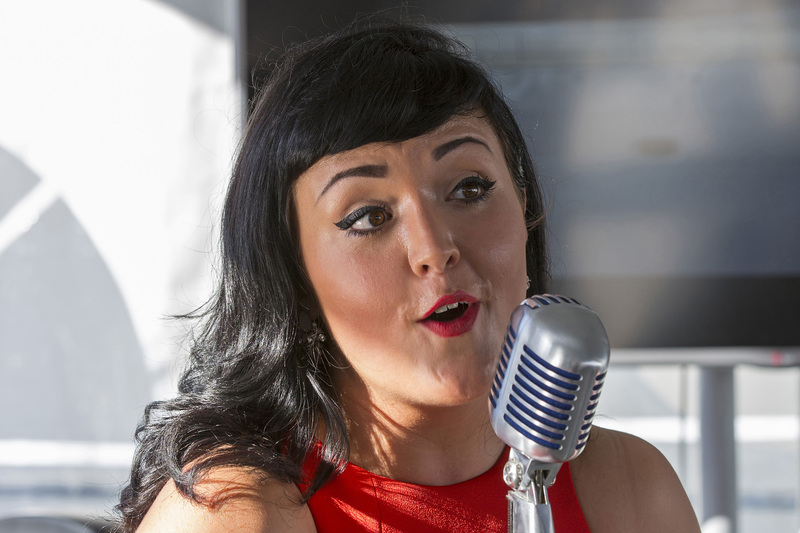 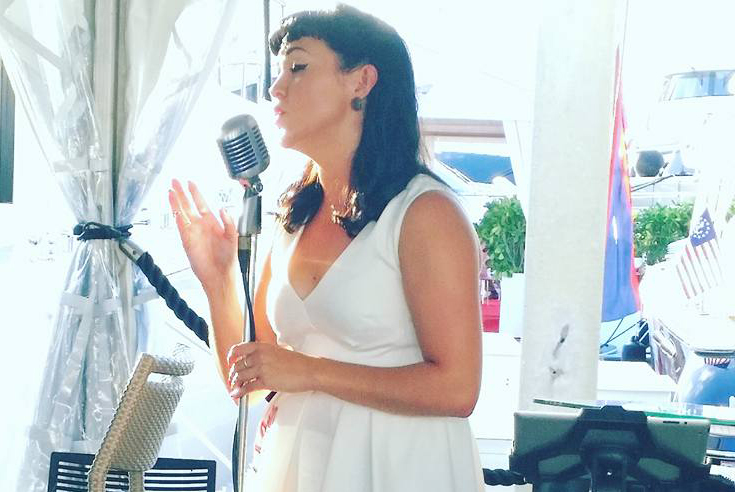 Each night brought events that filled the air with laughter and the enchanting voice of Amy Baker and her loungy 40's and 50's ballads. 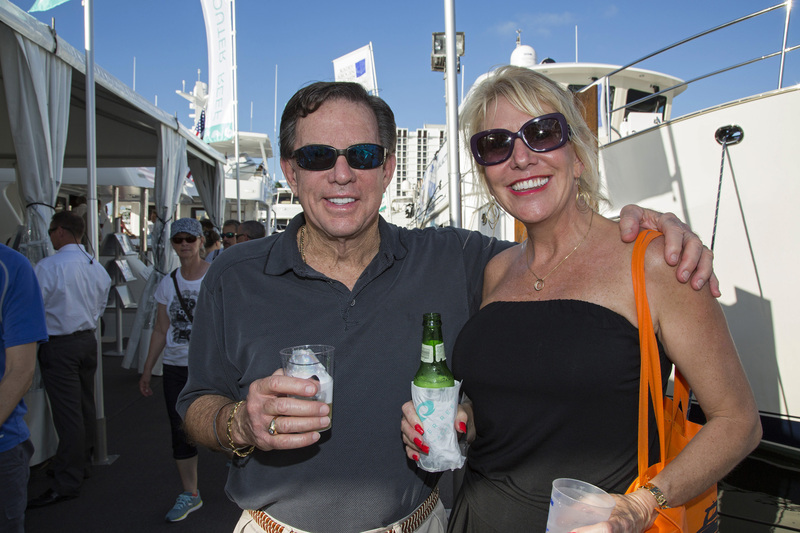 Suffice it to say, Outer Reef's success at the 2015 Fort Lauderdale Boat Show left crowds wanting more... just the way it is supposed to be.